Siberian tigers are one of six subspecies of tigers that are living today. 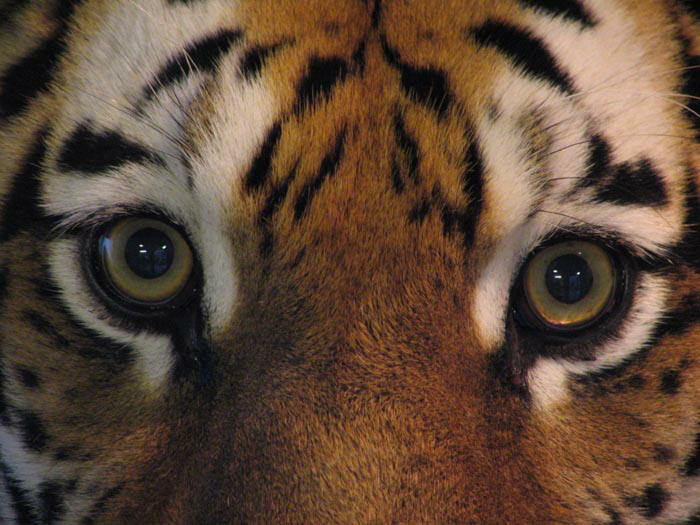 These include the Bengal tiger, Indochinese tiger, South China tiger, Malayan tiger, and the Sumatran tiger. There are also three extinct species including the Caspian tiger, Javan tiger, and the Bali tiger.